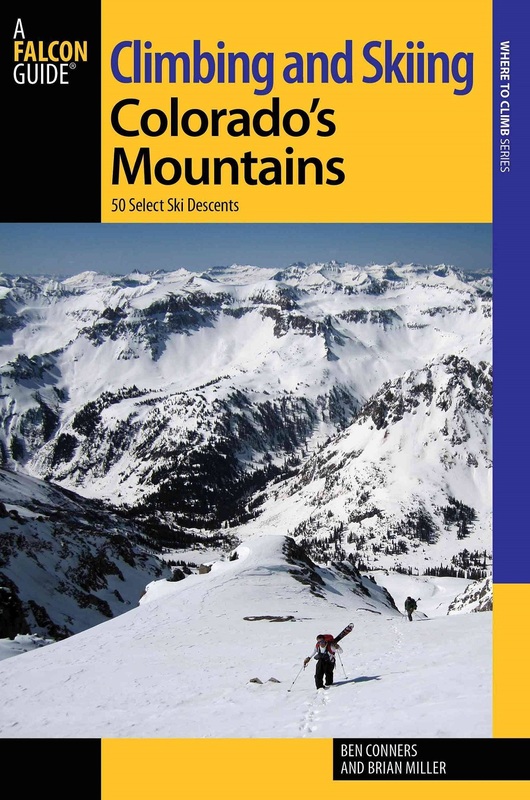 Climbing and Skiing Colorado’s Mountains is a detailed guide book about Colorado written by native Ben Conners and transplant Brian Miller. 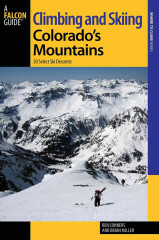 The impressively detailed list highlights 50 of Colorado’s legendary ski descents. It also includes info on suggested gear, detailed pictures, local beta, and topographical maps throughout the book. Whether you are from Colorado or from a different place that isn’t Colorado, your interest to ski in Colorado is not uncommon and it’s highly recommended that you go to Colorado to pursue it.